We’re one of the leading independent Finchley estate agents. We’ve been offering professional property advice and unparalleled local service from our Finchley estate agency branch for over a decade. Our goal is to go beyond the traditional estate agency services, and it all starts with ensuring we know exactly what you need from us. Our team is trained to deliver an exceptionally high level of customer care. Our Finchley estate agents are experts in local prices and trends. So, if you have a property to sell, we can give you the insight and marketing you need to expose it to the right pool of buyers and achieve the right price. You’ll get status updates once a week, instant alerts if something changes with your sale, and we’ll personally show buyers around. At Squires Estates, it’s our job to exceed your expectations. If you’re looking to buy a flat or a house in Finchley, we’ve been helping people find their ideal homes for over a decade. We’ll keep you up to date on the latest listings in the area, help you choose one that suits your requirements and your budget, accompany you to viewings, and advise you on making the right offer to the vendor. Our letting agents in Finchley also offer a professional property management service for landlords. We can help you manage the letting effectively, liaising with your tenants and keeping you informed of any work that needs to be done. Founded by Directors Adam Redhouse and Edward Kay in 2004, we’re located just a short drive off the North Circular and less than a 15 minute walk from Finchley Central tube station. 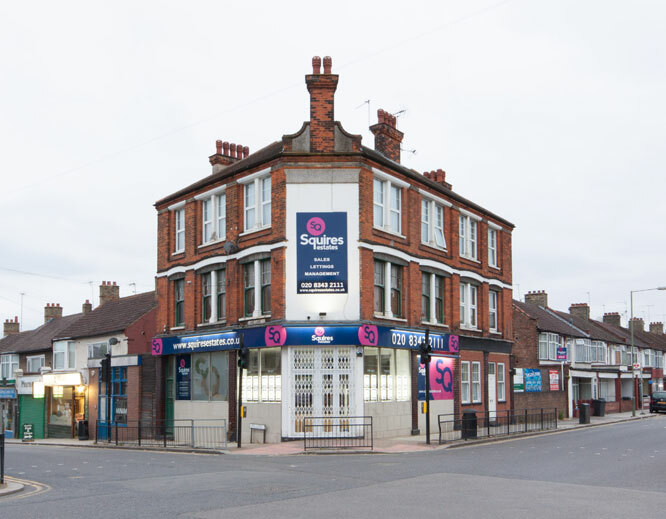 If you’re looking for letting agents or estate agents in Finchley, give us a call on 020 8343 2111. Central yet suburban, calm but connected, Finchley is perfect for families, young professionals and anyone in between. Whether you’re looking for a one-bed flat for yourself or a safe, quiet neighbourhood to raise a family, Finchley has everything you need to feel at home. Excellent transport links to Central London (Leicester Square is only 27 minutes away) and plenty of shopping options makes the area very popular with commuters and professionals. 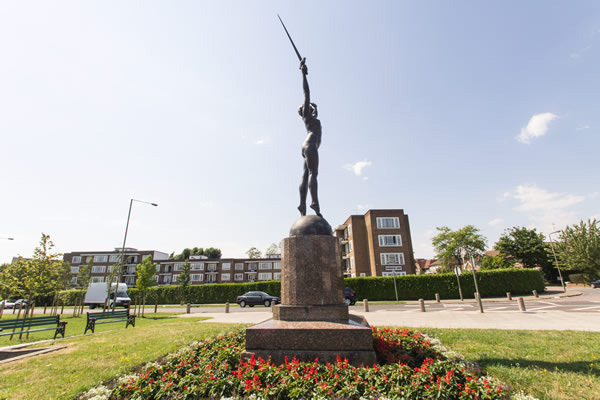 It’s home to a rich, multicultural residential crowd, while the Finchley art scene attracts the kind of stylish young singles you might usually find around Soho. 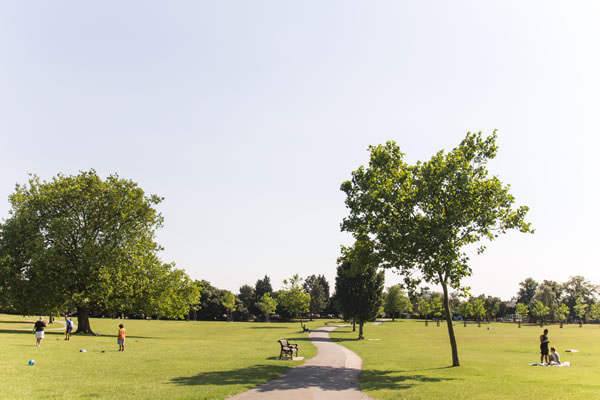 Along with the cinemas, gyms and bars that line the main roads, Finchley has long, leafy lanes, quiet parks and a strong local community. It’s an ideal place to raise a family, with several Ofsted-rated “outstanding” schools, plenty of local green spaces and amenities to keep the kids entertained. Whatever you’re looking for, you’re bound to find something. If you wish to make an enquiry, get in touch with our Finchley estate agents on 020 8343 2111.